Plano is a booming city and was named the 3rd best place to live in America by Money Magazine in 2016. 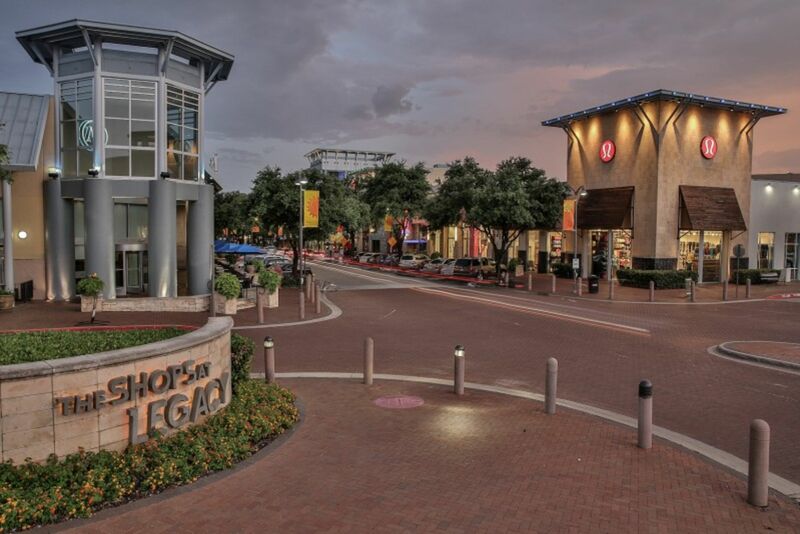 This prosperous city offers countless attractions including the new Shops At Legacy and an award winning school district. 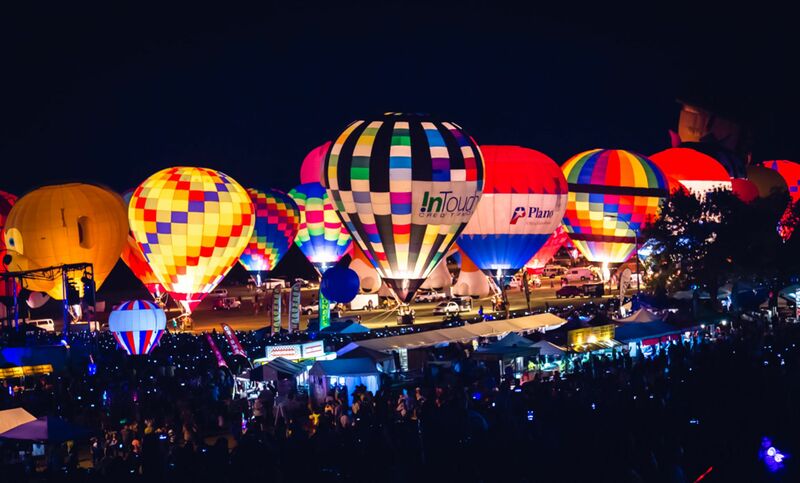 It is also home to the 3-day Plano Balloon Festival, the family-friendly saltwater pool shaped like Texas, the Oak Point Park/Nature Reserve and Historic Downtown where regular events and festivals take place.